Action planet Mars is all about moving forward. However, Mars has been stuck in retrograde reverse since late January. Finally, Mars will move direct again on Friday, April 13 at 8:53 p.m. (PDT) / 11:53 p.m. (EDT). And with Mars pushing forward in the competent sign of Virgo, not only will we feel an increase in energy and motivation, but it will be the perfect time to develop new skills and establish constructive habits. If you’ve still felt a bit stuck when trying to make headway in work, love or life in general the past few months, it's time to celebrate. 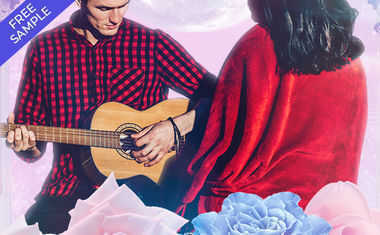 Mars rules our general approach to life, so in retrograde it forces us to re-examine the ways we do things -- from work habits to our tendencies in love and relationships. But that period of uncertainty is about to end. 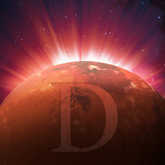 Mars Retrograde is a confusing time, because the intense influence of Mars can make us see clearly where we can make improvements that will pack the biggest punch. But at the same time, Mars' move in the "wrong" direction makes it all but impossible to focus that motivation and turn it into action. No more! 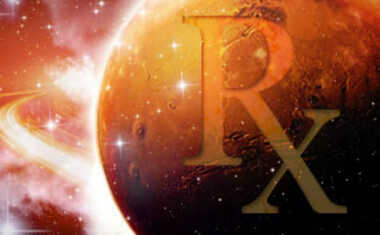 When Mars turns direct, we'll suddenly see ways to overcome roadblocks to success. If you haven't been able to get a project off the ground, or to clearly express yourself to a partner or friend, the warrior planet will suddenly show you how -- and push you ahead. But remember: Mars is in the critical sign of Virgo until July 3, so the fiery planet's move forward now is more about hard work than play. Mars in Virgo forces us to be more responsible and efficient, so it's time to focus on details, develop new skills and attack problems systematically. Mars in Virgo might drive us a little crazy, but at least we're no longer confused and can take action once again.